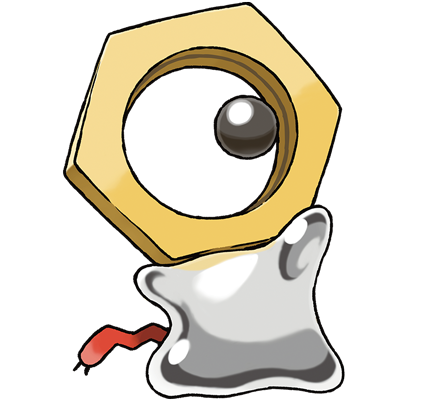 Meet Meltan, the Mysterious New Pokemon! Wait a minute, is an Steel and can conduct electricity yet not Electric-type sub? Yep GameFreak logic. Oh you will, can bet GameFreak will gonna make ya there. Wonder if it evolves into anything?